Coffee Shop from Goose Creek sounded like a fragrance right up my alley. I love the smell of coffee. 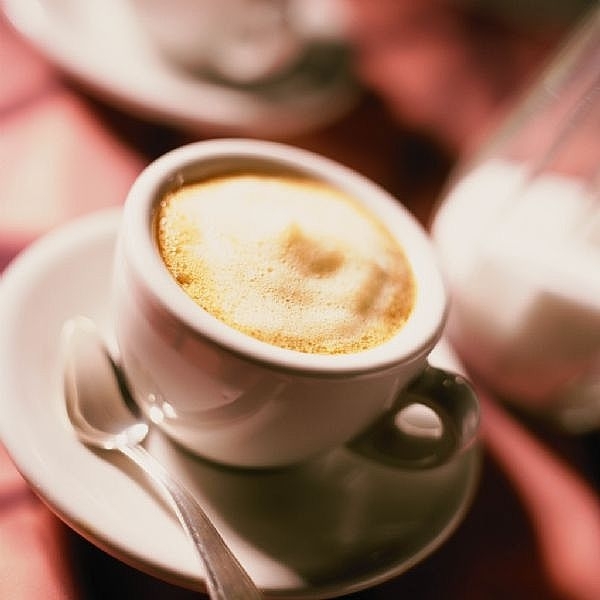 You know what I’m talking about – that fresh brewed aroma when you walk into a coffee shop? It’s just so cozy and yummy. An early morning stop by your favorite coffee shop. It’s the rich, soul stirring aroma of roasting coffee beans filling the air. Yes! That’s what I’m talking about. That aroma of walking into a local coffee shop. Fresh ground coffee. Hints of vanilla cream and milk. Donuts and pastries. I hope this candle smells just like that. I decided to stay conservative and light this candle in a small bathroom to start out, which turned out to be a great choice. Once the wicks were lit, it took a good 30 minutes to reach a full melt pool and the aroma… a very, VERY light coffee scent. Honestly, I could barely smell a thing. Keep in mind, this was a super small room and I even kept the door closed to really saturate the room with fragrance. The end result… a very soft coffee fragrance with lots of vanilla and milk. I’m wondering if this scent was heavily saturated with vanilla and milk more than coffee because the coffee was barely there. Strange since coffee scents tend to be pretty strong. Unfortunately, not this one. Which brings be to strength – I would rate Coffee Shop a 3/4 out of 10 in a really small room. I didn’t even attempt to move it into anything larger. How did my Coffee Shop candle burn? This candle burned fine. No wick issues until I got to a little over halfway down the candle. Once I did, I had to really stay on top of wick trimming or the flames became torches. Alas… Coffee Shop from Goose Creek was a little disappointing and one I’ll not likely be purchasing again. Strange too because the reviews on their website for this candle were just about all 5 stars. So, I’m obviously in the minority rating this candle and that’s okay… you win some, you lose some. 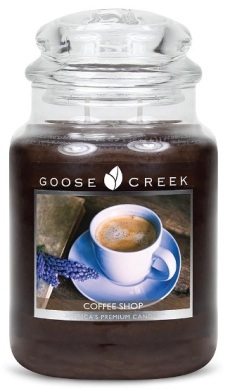 If you love coffee scents and decide to give Coffee Shop a try, start in a small room and go from there. Who knows, maybe you’ll get a better result with strength than I did. I have bought about 10 candles from Goose Creek and all of them had almost all 5 star reviews. I did not have the same experience as everyone else. All my candles, and I mean every single one the scent was barely there. And I thought a lot of the bakery scents were very generic smelling. I wanted to love this company so badly. I still am surprised that almost every candle on the site is almost all 5 stars and my experience was the opposite. But like you said you win some you lose some! Glad I read this review because I was tempted to try one last order because I wanted this candle so bad but I will try finding a different brands coffee scent. Do you have one you love that you can recommend? Thanks for your post!! Goose Creek candles are very hit or miss for me. Some are pretty good but the majority are just not up to par. I’m with you, I want to love these candles because their sales are so AMAZING. As for all their 5 star reviews… I wonder about those and how legit they are. How can that many have a great experience but all mine are duds? It just doesn’t add up. But…. who knows. I was starting to think I was the only one having a bad experience so I’m so glad that you agree! I have heard that campsite coffee was great a few times hopefully they still have them available! Thank you so much! I love your site and love I can get real reviews. The list of candles I want to try is always endless….. my family thinks I’m crazy!!! 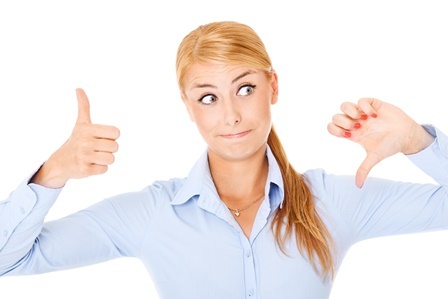 I can narrow down my purchase list when I read your reviews!! Lol.